Do you want people to say “yes” to a request you make? 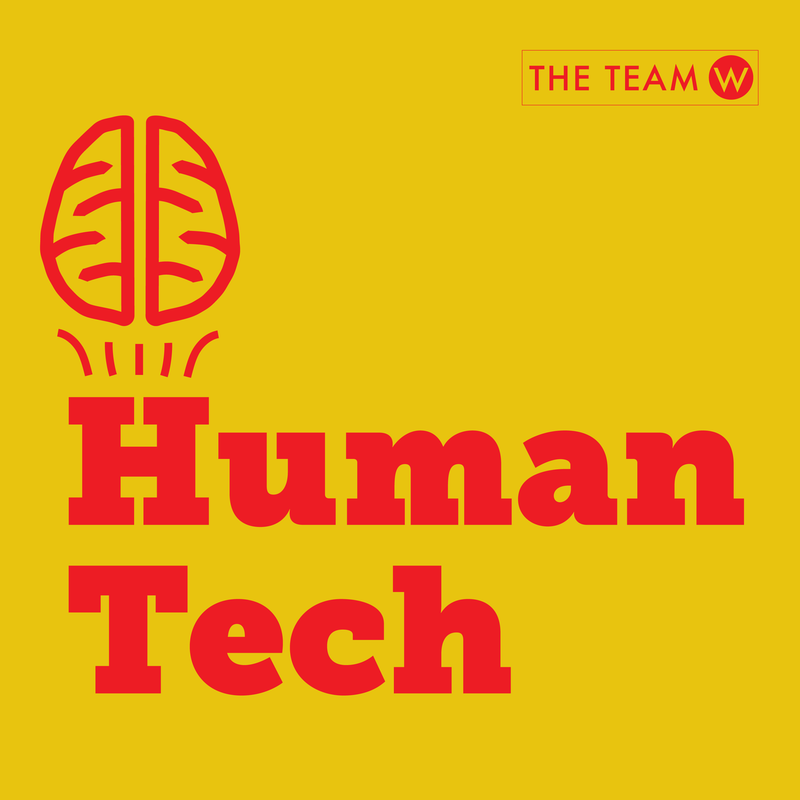 In this episode of the Human Tech podcast we take a closer look at the original research on concessions and the Foot in the Door technique. We discuss what works, what doesn’t and why. Have you ever found yourself in a meeting trying to convince a team to implement your recommendations? Perhaps you are a web designer who wants the team to move ahead with your design, or you are a user experience professional who has recommended a re-design to make a product more usable. You work hard and put your skills and knowledge to use to come up with solutions. It’s frustrating if you can’t see those ideas actually implemented. It’s often hard for teams to come to agreement about how to fix a problem, or even to agree that there is a problem at all that needs fixing. Even if others agree with you, that’s not the same as actually taking action. If you want your ideas to be implemented you can’t just talk about them and expect that others will automatically get excited and start implementing changes. Over the years of my career I have faced the task of influencing a team to implement my recommendations hundreds of times. From my experience, and ideas from my mentors and colleagues, I’ve collected 7 tips to get a team to implement your recommendations. Tip #1: Hide your top 3 recommendations — Let’s say you have 10 changes you are recommending to the team. Instead of presenting all 10, decide which 3 are the most important for the team to implement. Put those 3 LAST on the list to talk about. Start with the others. Present each of the ideas and be willing to negotiate or even “cave”. Then when you get to the 3 you think are the most important, you can stand firm on those. Don’t expressly say that those 3 are the most important. Instead say, “Hey, I’ve been willing to compromise on all of these other items, you’ve got to give me at least these 3”. Concession at work — The reason this technique works is because of the principle of concession. In my book, Neuro Web Design: What makes them click? I talk about the principle of concession. Robert. Cialdini was the first person to identify concession as a powerful influence. In the example above we are using concession in this way: When you ask someone for something and they don’t say yes, they make you negotiate or compromise, or they outright say no (the first 7 items on your list of 10), they actually set up an indebtedness. They now owe you. So then you ask for your last 3 items on your list and they (largely unconsciously) feel that it’s their turn to say yes. What do you think? Have you tried this technique? Did it work for you? Did you see more of your recommendations being implemented? Stay tuned for the rest of the 7 tips in upcoming blog posts.